Plaza del Pescador is a mall in the hotel zone in San Jose del Cabo, just a few steps from the Sea of Cortez, and a short walk away from Historical Downtown. Its location and great variety of restaurants, stores and activities turn this mall into the ideal place for visitors and locals to enjoy with family, significant other or friends. Plaza del Pescador is a life style, where live music, entertainment, signature restaurants, Italian, Spanish, Mexican and sushi; surf shop, jewelry, casual wear, furniture; coffee shop and gourmet store are some of the options that Plaza del Pescador offers to visitors.  It is also the annual venue for the San Jose Jazz Weekend! Over the past years, San Jose Jazz Weekend has received more than five thousand attendees with both visitors and locals enjoying a family atmosphere along. Every Wednesday local artists gather to exhibit their artwork in Plaza del Pescador. 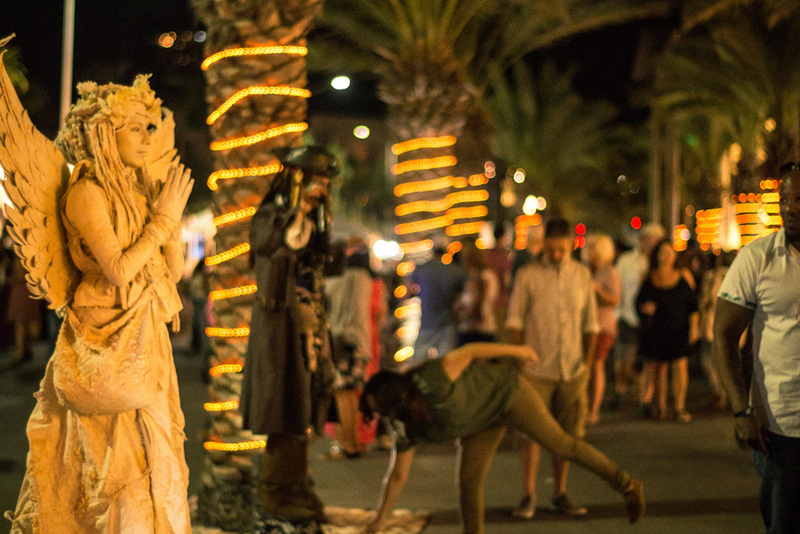 The Plaza becomes a outdoor gallery, in an evening of art, music, entertainment, restaurants, stores and more.